The word of the day is Weaponry! 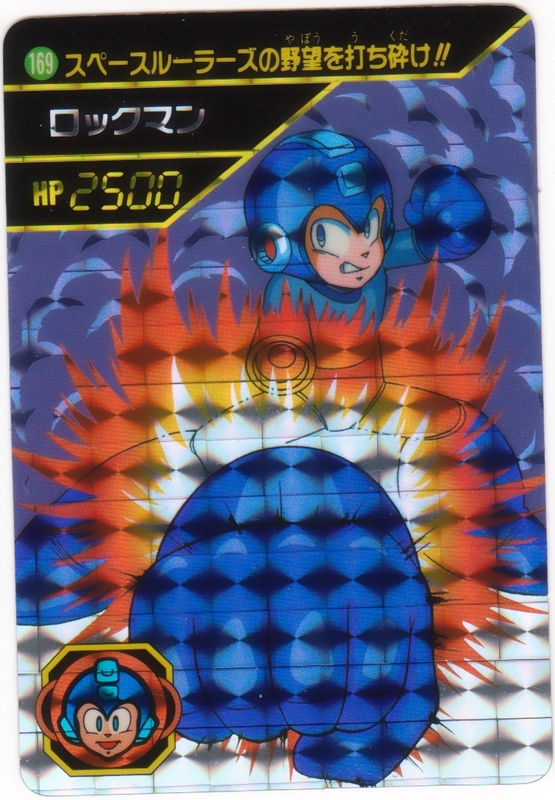 In Rockman 5, his charge shot was upgraded even further, and became known as the Super Rockbuster! 83. Take this! The righteous Super Rockbuster!! 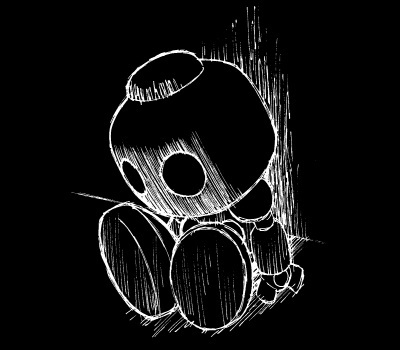 Even will all that incredible power, sometimes it just isn’t enough. When Space Rulers invaded in Rockman World 5, Rockman found that their leader named Earth was invulnerable to the Super Rockbuster’s power. To combat this menace, Dr. 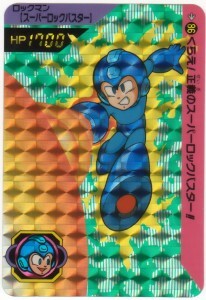 Right developed another charged attack for Rockman, the Rock’ N Arm! The Rock ‘N Arm is rocket punch with the optional ability to snag items or latch onto enemies for extra damage. 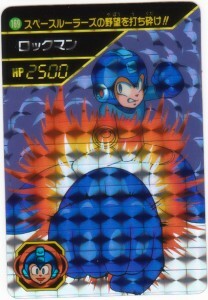 A similar attack was later incorporated into Rockman 7‘s Super Rockman transformed mode. 169. I’ll crush the evil ambitions of the Space Rulers!! In Rockman 8, default buster customization became even more varied, with optional attacks like the Laser Shot and the Arrow Shot. Then in Rockman 9 and 10, Rock took on enemies old school with just his normal Rockbuster attacks. Will Rock’s charge shots return to gameplay someday? With these powerful weapons, Rockman has kept the world safe from evildoers for nearly 23 years now. Tomorrow our countdown continues, charged up and ready to go! 3 Comments to "Carddas Countdown Celebration: 4, 3…"
Ah, but would you really want it to?